In 2018, we subjected 18 security products for Windows to rigorous testing. These systematic tests help antivirus vendors to find errors in their programs, and improve the protection they offer. 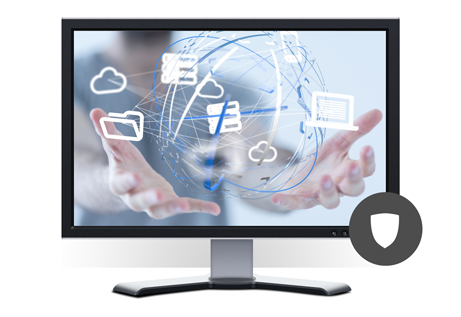 Our lab evaluated all programs regarding their ability to protect against real-world Internet threats, identify thousands of recent malicious programs, provide protection without slowing down the PC, and remove malware that had already infected a PC. All programs tested in 2018 reached acceptable levels of protection and performance. Nine security products won an award for one or more of the five categories (test types) of the Consumer Main Test Series: Real-World Protection, Malware Protection, Performance, Malware Removal, and False Positives. For each category, Gold, Silver and Bronze awards are given, for the first, second and third highest-scoring products, respectively. The Product of the Year award (1st place overall) is given to the vendor whose product achieves the highest overall score across all categories. 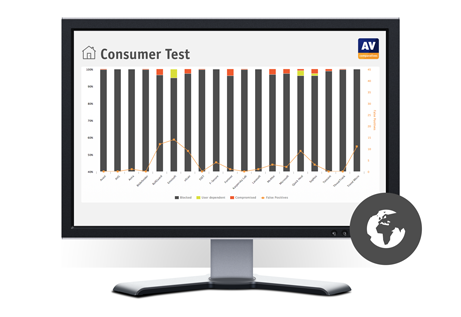 This year, two products achieved identical overall scores in the Consumer Main Test Series. As in previous years, the product that has already won Product of the Year more times/more recently is given the Outstanding Product award to highlight its excellent results in the 2018 tests. In addition to the two top-scoring products, several vendors achieved very good results across different test categories. To highlight their consistent performance, we are once again giving these vendors the Top Rated Product award. Results from all the tests are assigned points as follows: Tested = 0, Standard = 5, Advanced = 10, Advanced+ = 15. Products with 90 points or more are given the Top Rated award. 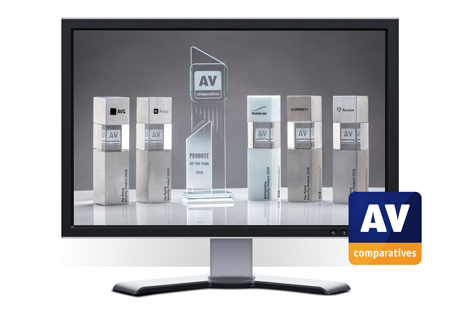 In 2018, four antivirus solutions qualified for this award. The 2018 Summary Report is available for download on our website.